100% of all donations collected will go to the support of this event. Please join us in our effort to make this a special year for the kids. Now is the time to be thinking about your 2015 / 2016 vacation in Mazatlan. Our properties are filling up fast. 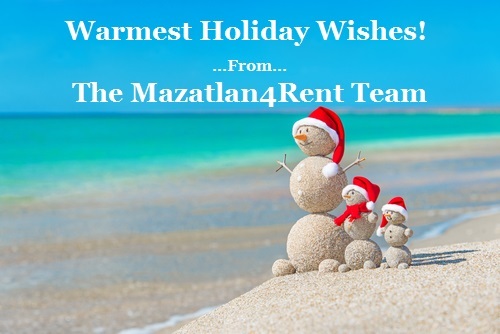 This entry was posted in Blog and tagged christmas in mexico, holidays in mexico, mazatlan christmas 2014, mexico holidays, mexico vacation rentals, vacation rentals mexico. Bookmark the permalink.